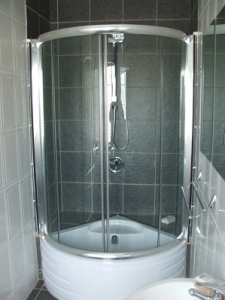 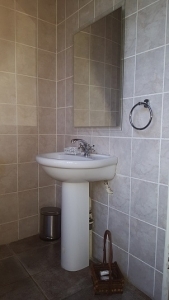 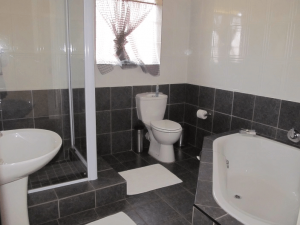 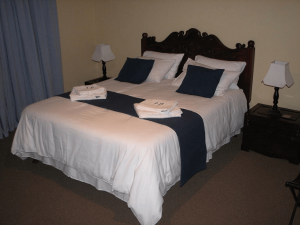 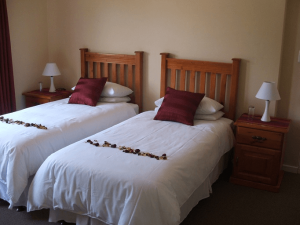 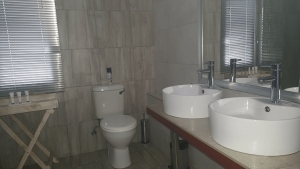 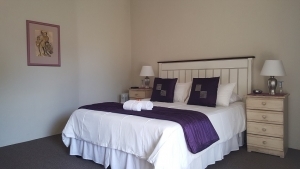 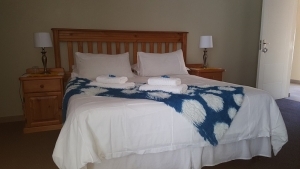 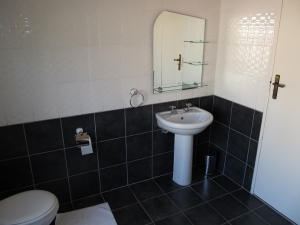 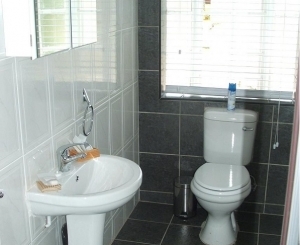 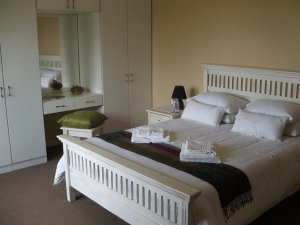 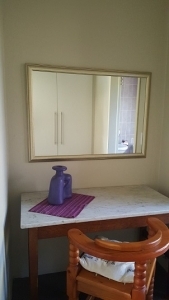 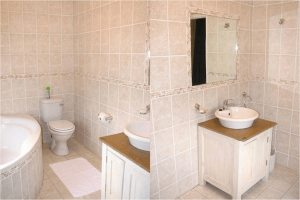 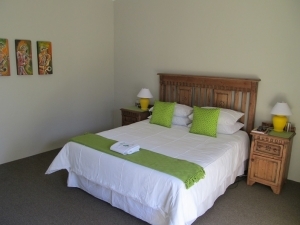 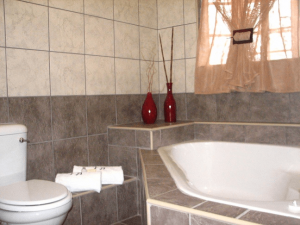 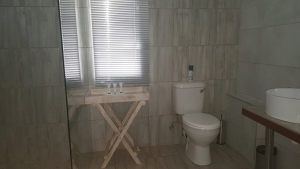 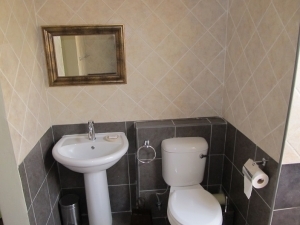 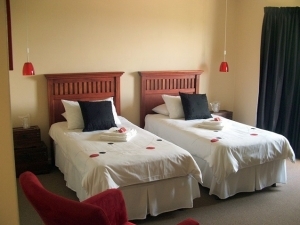 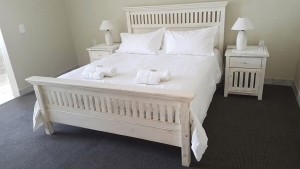 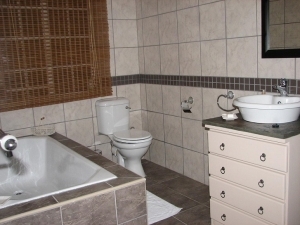 Accommodation is provided in 10 individually and stylishly decorated en suite rooms. 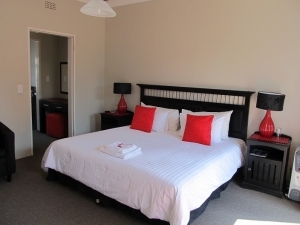 Furnishing, bedding and amenities are of top quality to contribute to a memorable stay. 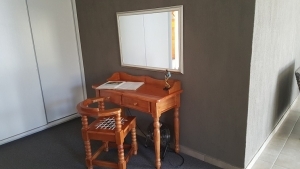 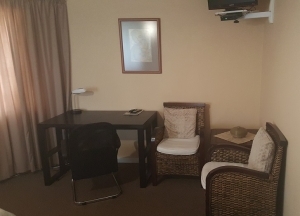 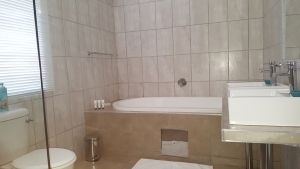 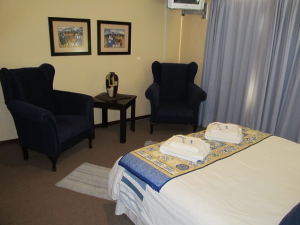 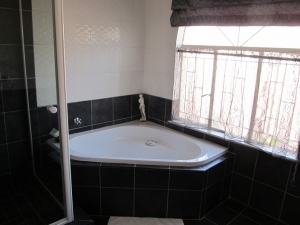 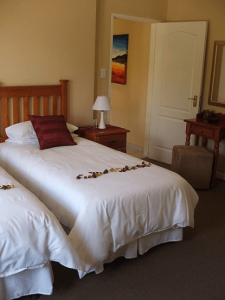 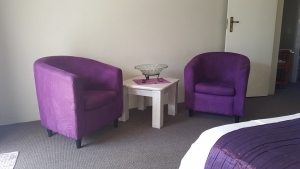 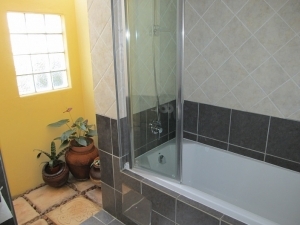 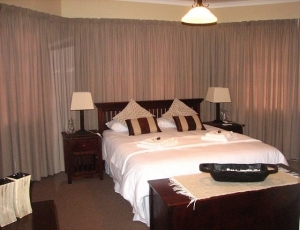 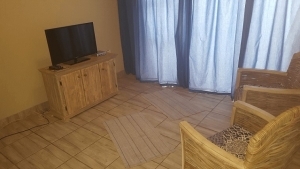 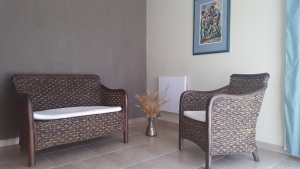 All rooms are equipped with DSTV, safes, heaters, fans, hairdryers and clock radios.